ULC offers a complete range of UAV inspection services for gas utility transmission and distribution assets. From right-of-way surveying, to aerial leak detection, to post-event and emergency response, we conduct safe and efficient unmanned aerial inspection flights to gather critical pipeline data through the use of specialized sensors and customized visual imaging devices. Deploying an unmanned aerial system for inspection allows utility companies to reduce manual pipeline patrols to free up resources and reduce costs. UAV inspections allow gas utility operators to significantly improve safety by minimizing worker exposure to hazards associated with navigation of challenging terrain as well as avoiding motor vehicle accidents. 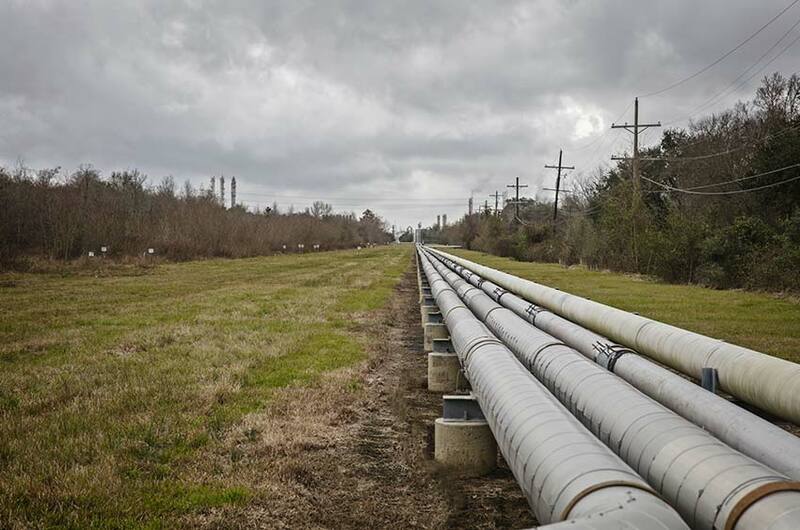 The data we provide is used to quickly and accurately identify issues such as encroachment, leaks, vegetation overgrowth, and other abnormal gas pipeline conditions. Utility operators can use UAV inspections to gather critical data on the condition of pipeline assets, provide actionable insight and identify hazardous conditions. ULC Aerial Services is committed to working with utilities to conduct a wide range of autonomous flights to deliver detailed and valuable maintenance and engineering data in a meaningful way. UAV inspections give utility operators the capability to quickly and accurately identify issues with gas pipelines from the air. This results in a significantly reduced need for foot patrols and frees up skilled labor to address more pressing needs of the utility. 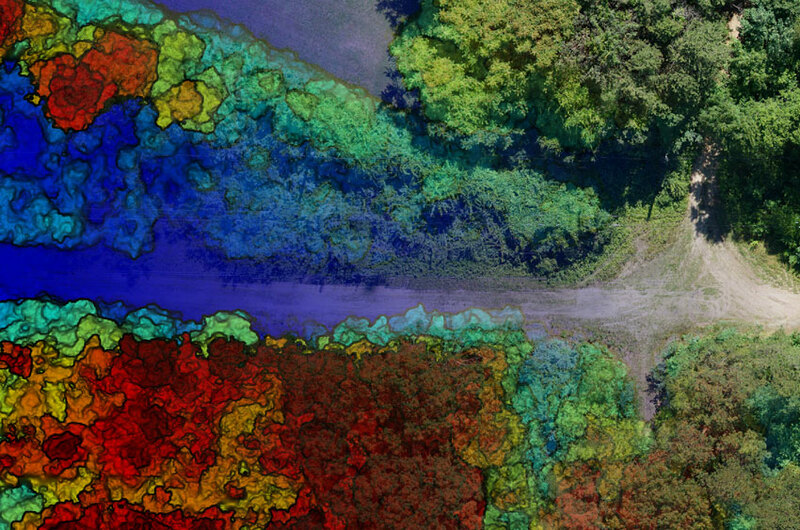 Unmanned aerial inspections using UAVs/drones represent a cost-effective way to monitor third party activities post construction, such as excavations, tree trimming, and pipeline work. ULC’s experienced team helps gas utility operators get the most from aerial inspections by integrating data obtained during UAV flights with existing GIS systems. ULC’s custom-developed UAVs can be deployed to inspect gas pipeline right-of-ways and assess areas for problematic conditions such as encroachment, ground disturbance, soil erosion, vegetation overgrowth and discoloration, exposed pipe, and missing pipeline markers. 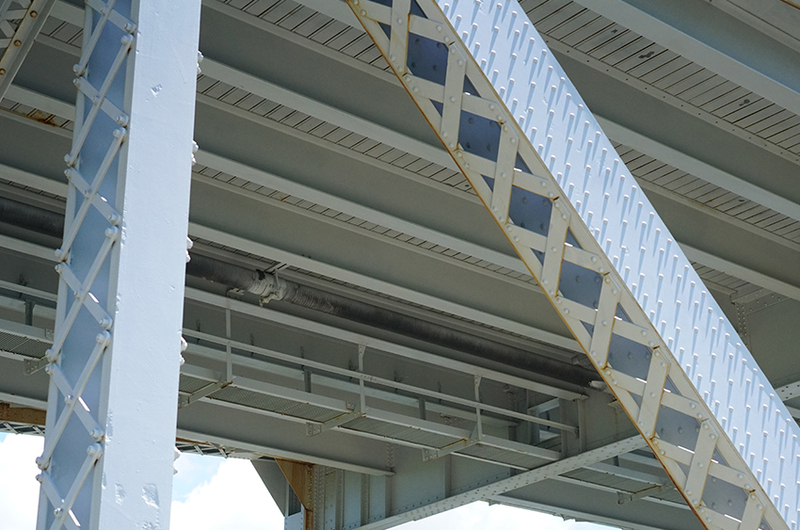 Inspection using unmanned aerials systems represents a safer and more efficient way of inspecting pipelines under bridges, as it eliminates the need for personnel to work at heights and enables operators to quickly assess the condition of their gas pipeline in difficult-to-reach areas. 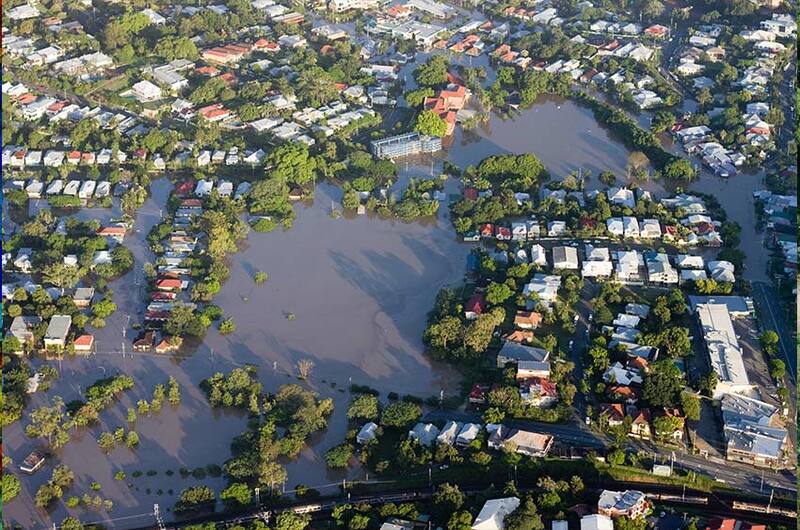 ULC Aerial Services deploys UAVs after events such as storms or emergencies to conduct aerial leak surveys and gain up-to-date aerial imaging, thus enabling utility companies to allocate their resources more effectively after storms or during emergency situations. 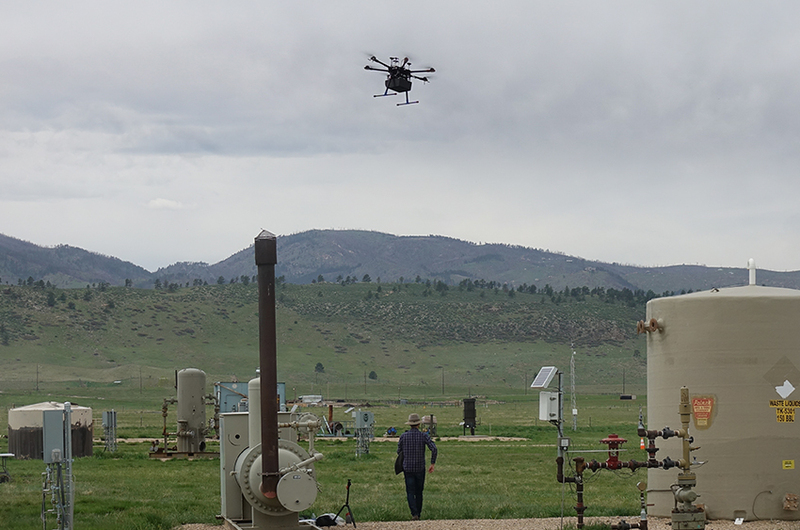 ULC can help reduce wellhead inspection costs by conducting autonomous flights in difficult-to-access or remote areas. Visual and sensor data of wellheads and gathering pipelines obtained by our crew help conduct inspections and identify possible gas leaks. 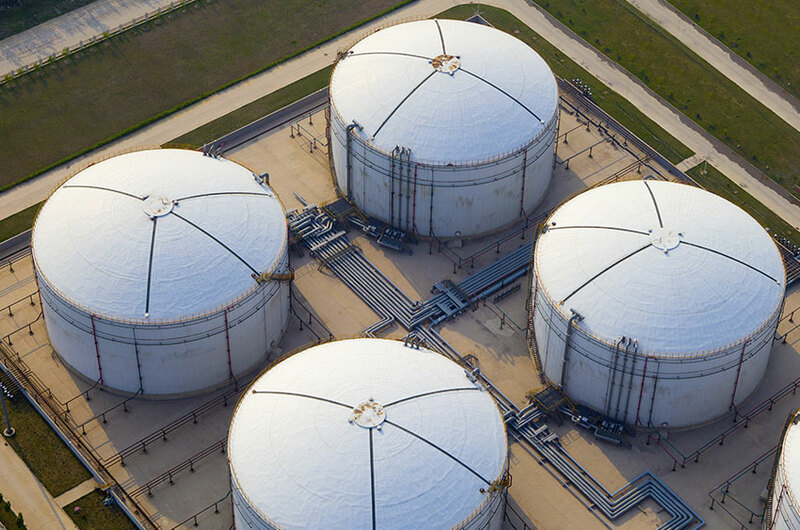 Using UAVs equipped with high-resolution thermal and infrared cameras, ULC Aerial Services offers a safer and more cost-effective way to inspect LNG piping and storage tanks. UAV flyovers allow operators to significantly reduce labor costs and more effectively identify sources of thermal loss in LNG storage tanks. We deliver a cost-effective, end-to-end solution for unmanned aerial inspection services in the utility and energy industry. Safer Aircraft: In order to provide safer UAV inspections around utility facilities, we develop our own unmanned aerial systems complete with redundant components, longer flight times and improved payload capacities. Redefining Data Deliverables: Every utility works differently, which is why we work to understand exactly what data you want and how to deliver that data in a meaningful way. The Right Approach: Innovation, research and development happens every day at ULC. 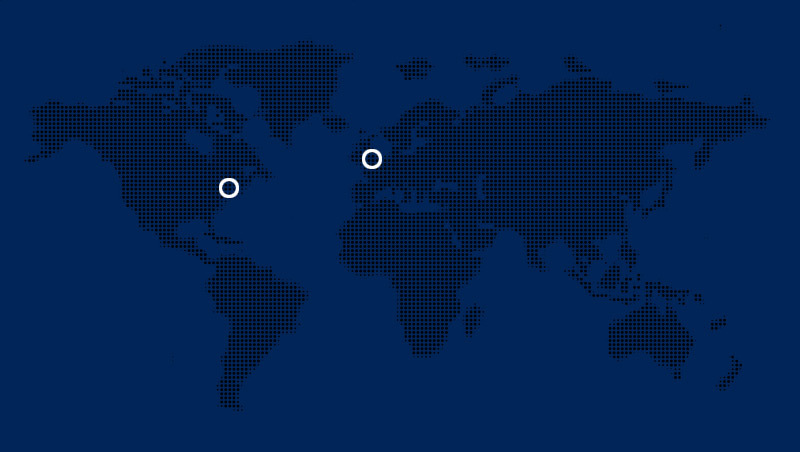 We’ll work with you to conduct test flights, pilot programs and commercial services. Utility Industry Experience: Our unmanned aerial inspection services program is backed by 20 years of utility industry research and development and technology field deployment experience. Notifications and Communication: UAV flights over utility infrastructure may require authorizations, approvals, notifications and direct customer communication. Our team is able to handle this process as part of our comprehensive inspection service. Team of Experts: Our UAV program is led by a highly experienced program manager and lead pilot who collaborate with our team of engineers, sensor scientists and software engineers to provide you with customized, beneficial deliverables. Have a question? Use the form below to ask a question about our UAV inspection services and a member of our team will respond as soon as possible.